Cary Grant. Irene Dunne. Together again or – if we are speaking chronologically – for the very first time as The Awful Truth, being originally released in 1937. It is, as film historians recognize, a cinematic match made in Heaven as these two talented individuals run circles around each other with a zippy energy and an even livelier banter as they run each other straight out of their continental minds. And the subject of this black and white comedy? Surely nothing heavy, right? Wrong. It’s theme of marriage or, specifically, whether to divorce or not when a marriage washes up thanks to a misunderstanding. And it doesn’t back away from the complicated emotions that flow when two people engage in the ultimate game of charades. Directed by three-time Academy Award winning American film director, screenwriter and producer Leo McCarey, the movie is fully deserving of its place in film history. McCarey utilizes several visual gags – a dog is a great deliverer of delayed gags – and solid camera tricks – watch the elevator scene – and it is all in order to trim the fat and cut to the chase in this screwball comedy of divorce. 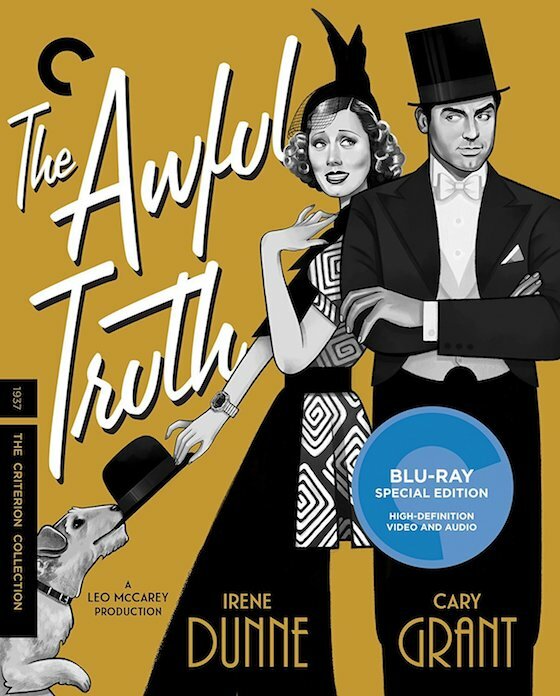 "The Awful Truth, an academy award winning film, is a true classic. Marriage is, after all, a damned beautiful thing. Bah." 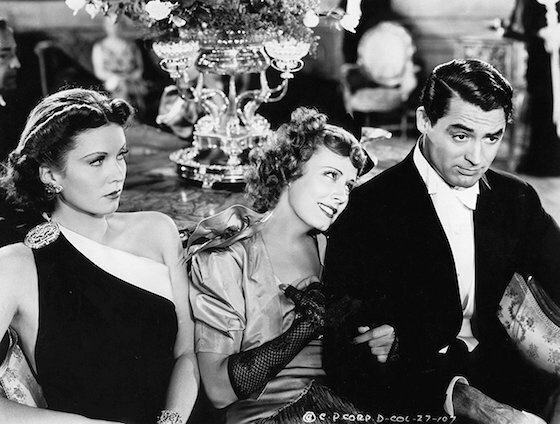 The Awful Truth sees Grant as Jerry Warriner, up to his neck in funny people. Seriously He even claims as much as he returns from a vacation in California – when he told his wife he would be in Florida – and his wife, Lucy (Dunne), is soon home with her music teacher, Armand Duvalle (Alexander D'Arcy). Whoops. And so begins the hilarious sharing the custody of their dog, Mr. Smith, while also seeking ways to ruin each other’s post-marriage relationships. And audiences ate it up. Of course, The Warriner’s still love each other. It is, after all, a huge misunderstanding and, together, they will figure it out…eventually. With a perfect pitch and tone, The Awful Truth scored big laughs and, honesty, it still does. Grant’s smile throughout the whole affair is unflappable and Dunne’s face, always the keeper of the cool, holds her own with an equal charm. Co-starring Cecil Cunningham, Molly Lamont, and Esther Dale, the back and forth banter – especially when each spouse introduces their new love interests, Dan Leeson (Ralph Bellamy) and Dixie Belle Lee (Joyce Compton), at a dinner table for the very first time – is smart and comes bursting out with a breakneck speed that still manages to land all the right notes, even melancholy. The dialogue is both witty and to the point. Repeat viewings of this classic really bring out the structure and the use of space that McCarey was utilizing in this film, allowing for a nice play with sound to unfold. Such is the life of a screwball comedy. 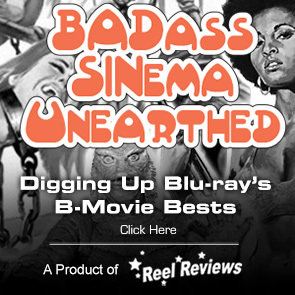 Fast and furious, these comedies have become cultural high-water marks for cinema and, as is the case for this Criterion Collection release, selected for preservation in the National Film Registry. It is indeed a shining example of the Hollywood’s Golden Age. 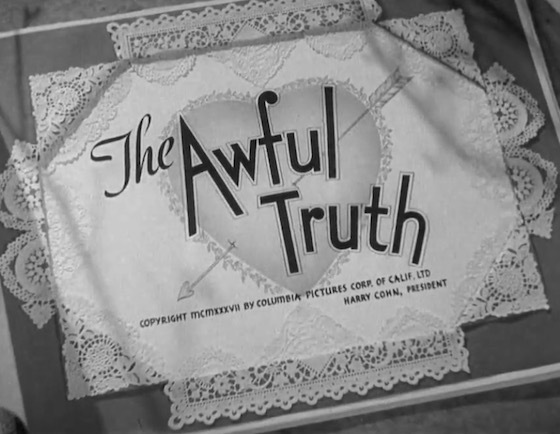 That’s right, The Awful Truth, an academy award winning film, is a true classic. Marriage is, after all, a damned beautiful thing. Bah. Tagline: It's a Glorious Comedy... Uproarious Romance! Memorable Movie Quote: "That's right, with my mother. We're here on a visit. I'm in oil, you know." Synopsis: Cary Grant (in the role that first defined the Cary Grant persona) and Irene Dunne exude charm, cunning, and artless affection as an urbane couple who, fed up with each other’s infidelities, resolve to file for divorce. But try as they might to move on, the mischievous Jerry can’t help meddling in Lucy’s ill-matched engagement to a corn-fed Oklahoma businessman (Ralph Bellamy), and a mortified Lucy begins to realize that she may be saying goodbye to the only dance partner capable of following her lead. The new 4K digital restoration, with uncompressed monaural soundtrack, is a beauty of black-and-white photography. The grain level is perfect. The details are crisp and there’s no flaw in the 1080p picture. It. Is. Golden. Dirt and debris have been removed from the fine-grain presentation. The black-and-white film is shadow-heavy and the transfer holds thick lines in place. Nothing bleeds. It is surprisingly clean given the age of the film, without any over-processing lending the picture an artificial appearance. The film is still allowed to breathe and retains a level of grain that ensures an authentic and credible appearance. Even the darkest of scenes are rarely problematic, with the blacks proving extremely solid and lighter grays visually stunning. The original monoaural soundtrack has been remastered for its LPCM Mono track. Fans of this classic get a new interview with critic Gary Giddins about director Leo McCarey, a new video essay by film critic David Cairns on Cary Grant’s performance, an illustrated 1978 audio interview with actor Irene Dunne, Lux Radio Theatre adaptation of the film from 1939, starring Grant and Claudette Colbert, and an informative essay by film critic Molly Haskell about how this film defined the Cary Grant persona for the actor.